Two of the three women whose remains were found last month died from gunshot wounds. The third died from "inflicted trauma." The FBI will now assist with special forensic testing, Chief Peter Newsham said. 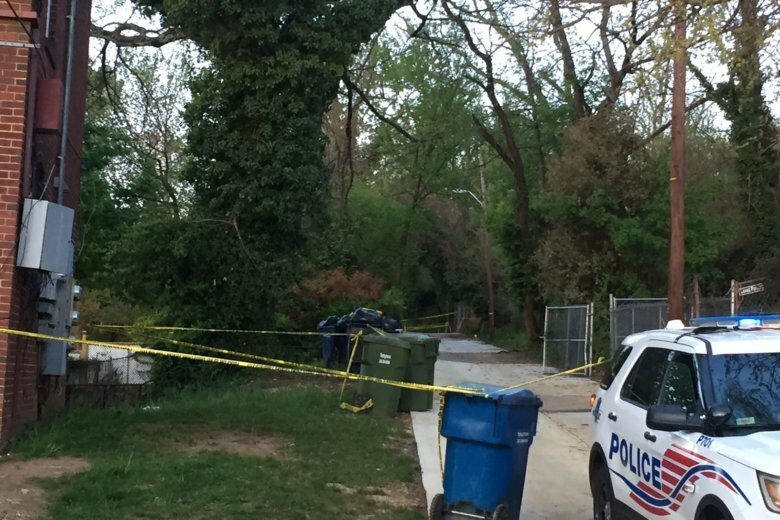 WASHINGTON — The three women whose skeletal remains were found last month in Southeast D.C. died due to homicide. “Suffice it to say the injuries that were sustained were sustained by another, and therefore those manners of death will be considered homicide,” Mitchell said. The remains of one woman were found April 25 in an apartment building’s crawl space. Days later, cadaver dogs found a shallow grave nearby with two more sets of remains. During a news conference last week, D.C. police Chief Peter Newsham said the remains were “very dated.” Police have since concluded that the remains have been there at least a year. The FBI will assist D.C. police with forensic work, as it requires a specific type of DNA test, Newsham said. This is likely to take several months. “In the meantime, our detectives will have plenty of work to do,” Newsham said Friday. Investigators, who are still combing the area, are also reviewing missing-persons reports and getting DNA samples from relatives in those cases. “We’re very hopeful that the DNA will lead us to an identity in at least one of the victims, if not all of them,” the chief said. Authorities have yet to determine the age, ancestry and stature of the remains, as well as their times of death. They’re also not yet certain if the three deaths are related. D.C. police are offering $25,000 per victim for information leading to the person(s) responsible. If you have information on the case, call 202-727-9099 or text 50411.